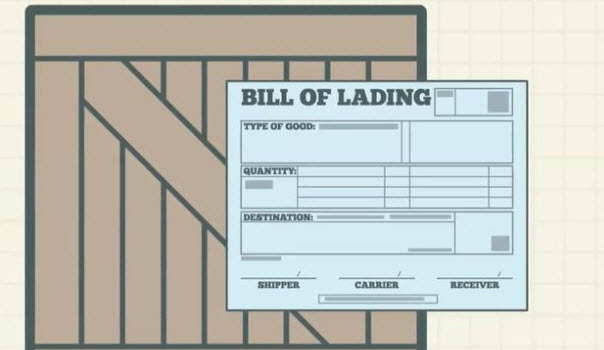 A bill of lading is basically a document which contains details of the shipment .This bill of lading paper ensures that importers receive merchandise and exporters receive payment.The document is very important for international trade. Bill of lading document generated by a shipping line company or its agent for providing shipment details.The BOL document assigns the title of goods, ownership details, importing details and the destination port. Bill Of Lading Tracking Steps ? You can track the shipment by BOL document tracking number.Know the current status of shipment by selecting below company. 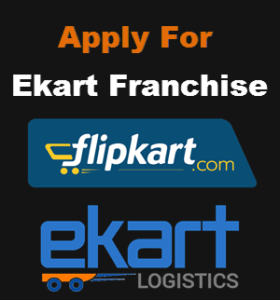 Below are the most major shipping company listed.You need to click on the particular company and it will bring you to the official tracking site for tracking your shipment.Track shipments for 45 companies and more.